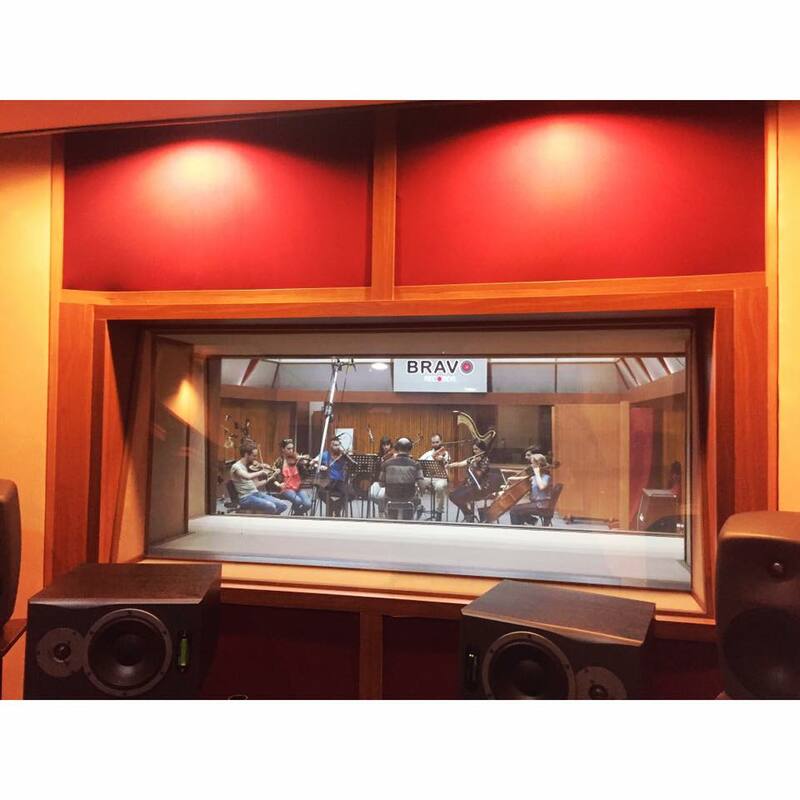 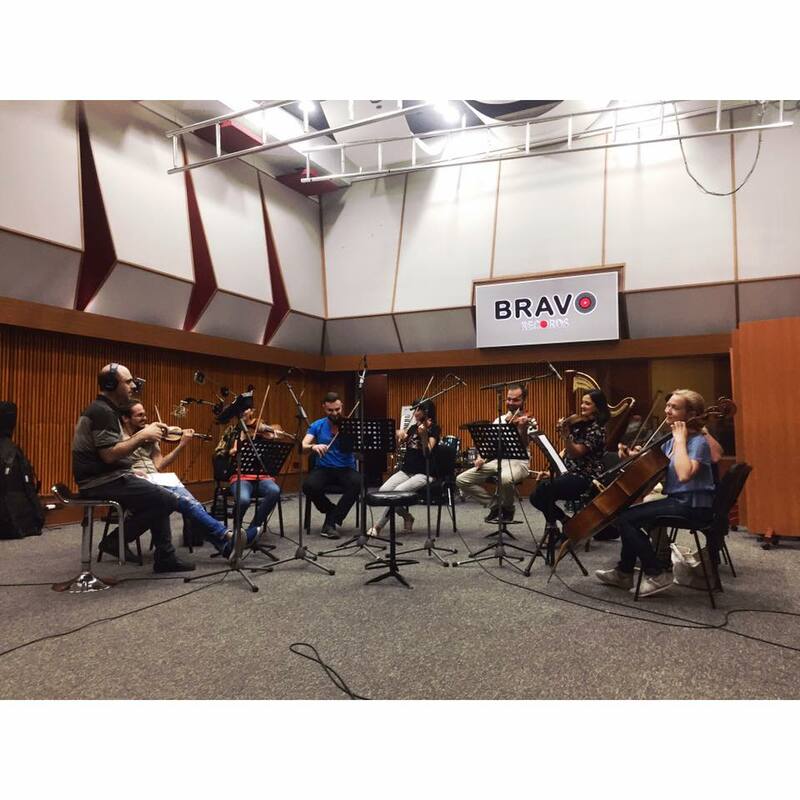 Recording of the new song "Nothing's Going Bad" of The band "New One" goes to the end in "Bravo Records". 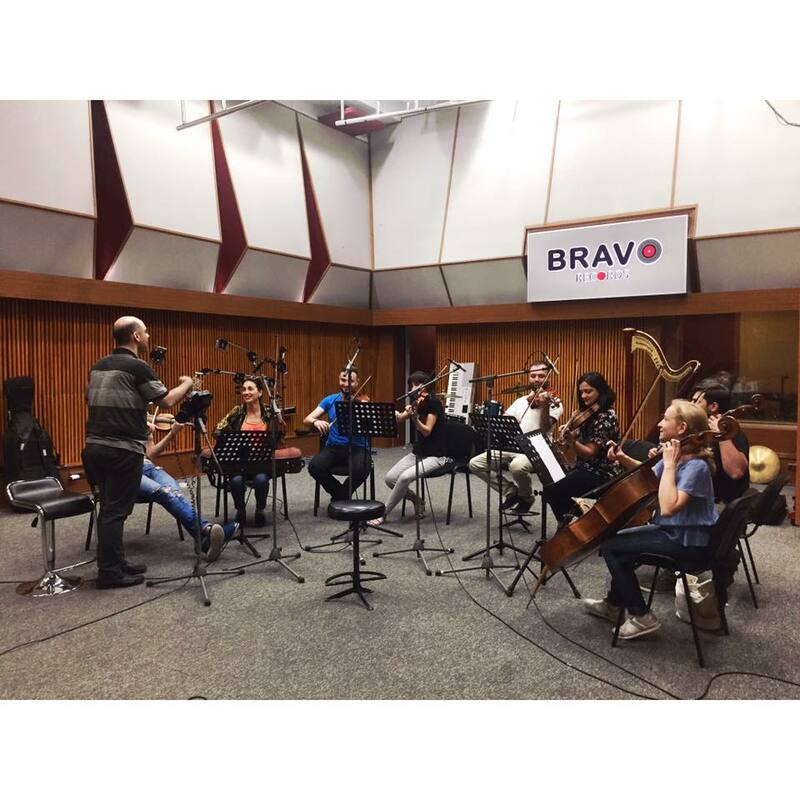 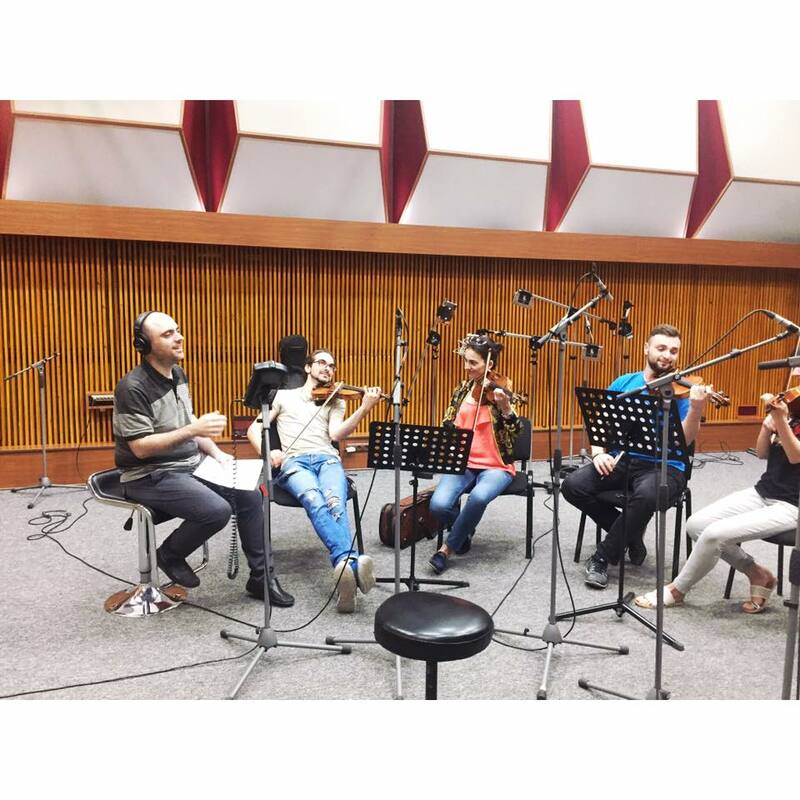 At this stage musicians of the Georgian National Symphony Orchestra with leadership of Nikoloz Rachveli are working in the studio. 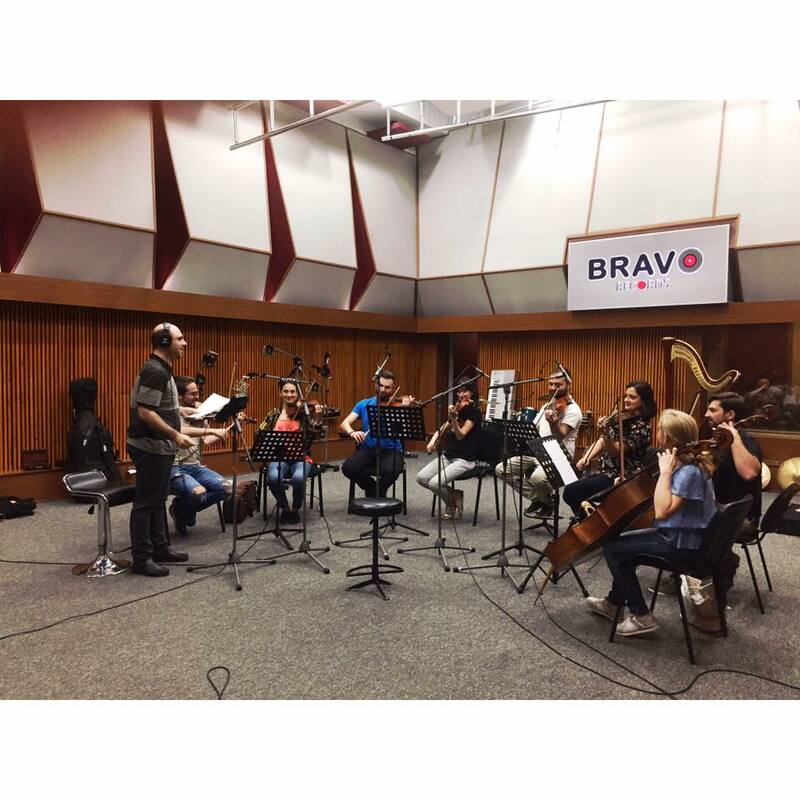 Let us remind you that the music of this song belongs to Dato Evgenidze and the lyrics belong to Anri Basilaia.